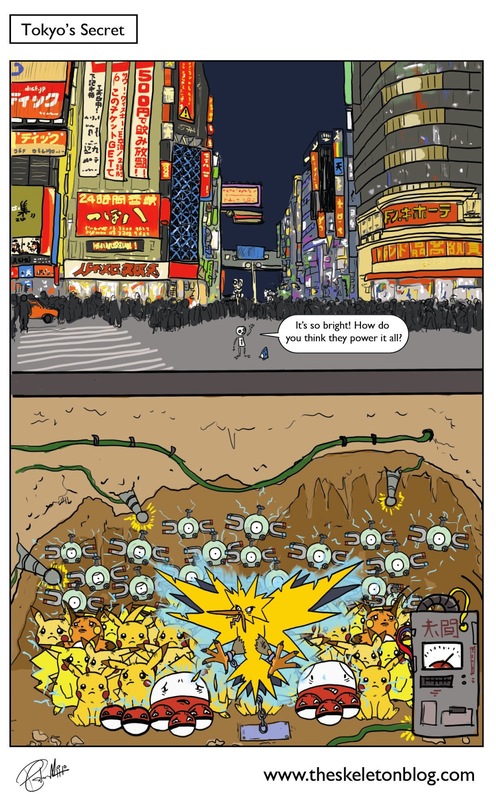 I arrived home from Japan a couple of weeks ago and speaking with the authority of someone who has been in Tokyo for 3 days, I can say for certain that Tokyo's lights are powered by Pokemon. I barely saw a single live Pokemon when I was there so I can only conclude that they are all underground. 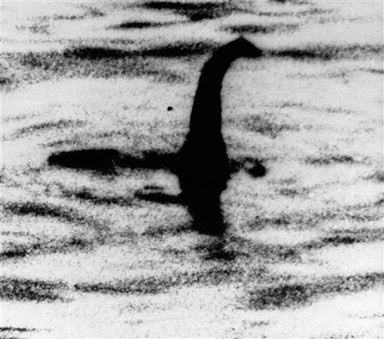 The Diglets dig the tunnels, Pikachus power the generators, Gyarados keeps the water running to the high tech toilets and Lapras is obviously on loan to Scotland's Loch Ness in exchange for the secrets of their Whisky. It's a little sad when looking at their faces but I love your idea! !